Rent Evergreen Country Club | Corporate Events | Wedding Locations, Event Spaces and Party Venues. 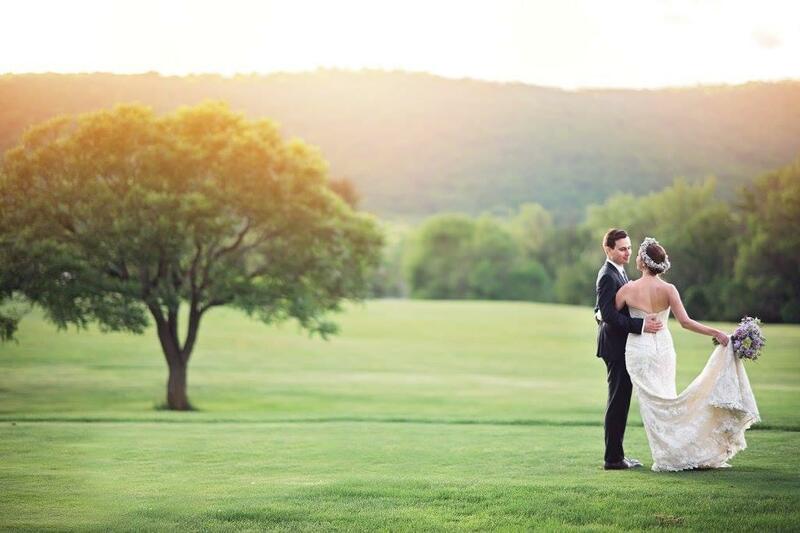 Evergreen’s majestic scenery creates a beautiful and breathtaking setting for a memorable wedding or special event. We take great pride in our attentive staff and professional service. Our large clubhouse is fully equipped to serve the finest to our guests.